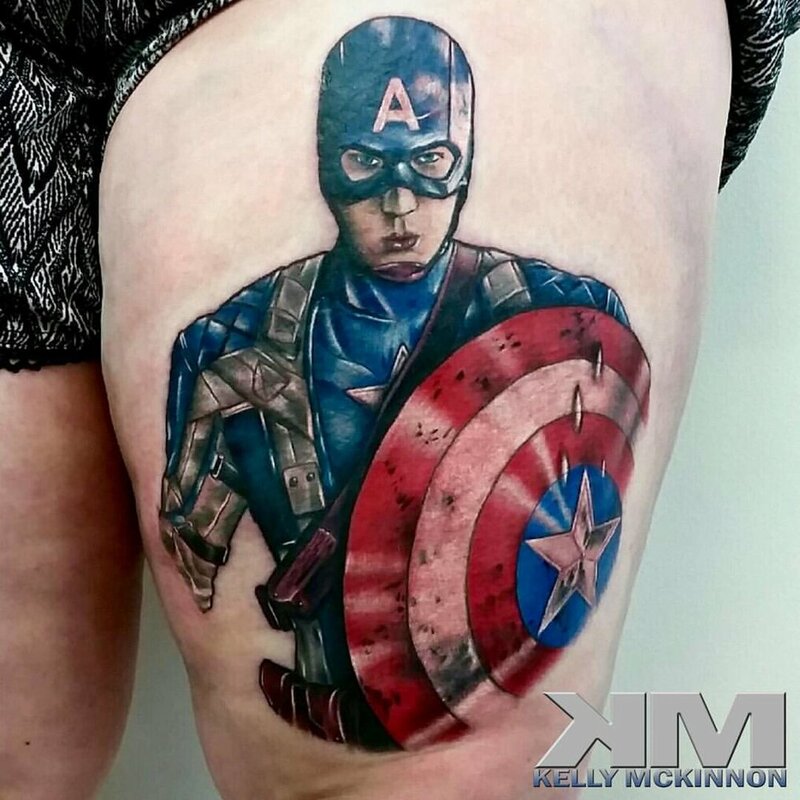 Kelly Mckinnon began has developed a diverse tattooing style, making him one of the most sought out artist in SA. 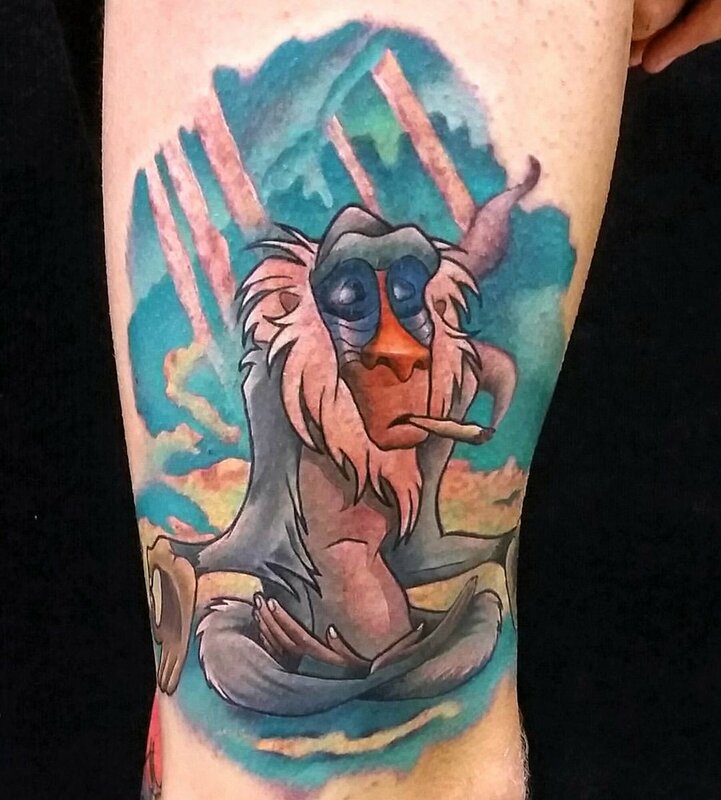 Kelly tattoos a range of styles including black and grey realism, colour saturated super hero/characters, realistic animals and traditional Japanese work. friendly, professional and outstanding work!!" 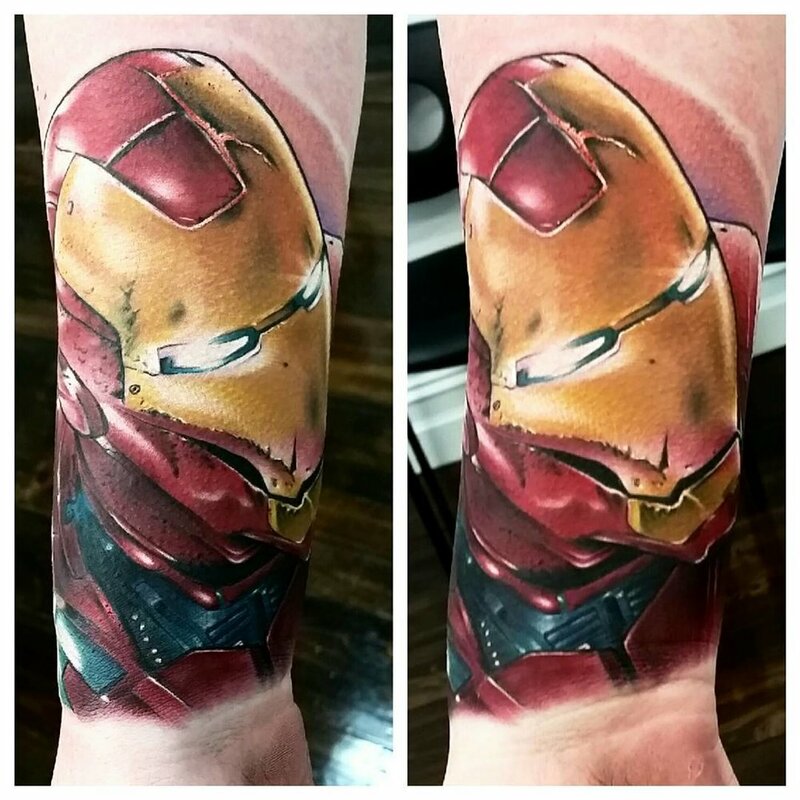 Kelly began his tattoo career in 2006 and has since developed his diverse tattooing style, making him one of the most sought out artist in SA. 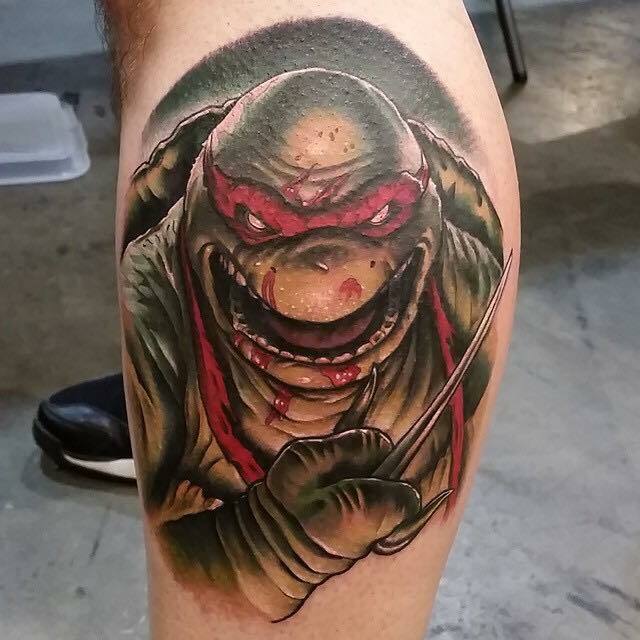 Throughout his career he has been presented with a large collection of tattoo awards, magazine features and has been a mentor and trainer for many young artists starting out in the industry. 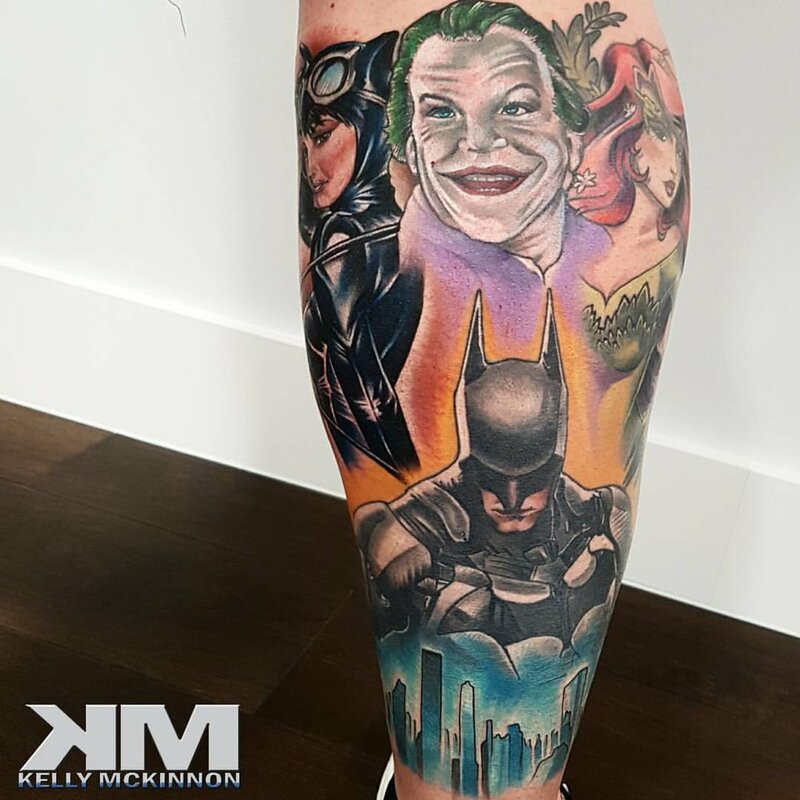 Kelly enjoys a wide range of tattoo styles including black and grey realism, colour saturated super hero/characters, realistic animals and traditional Japanese work. 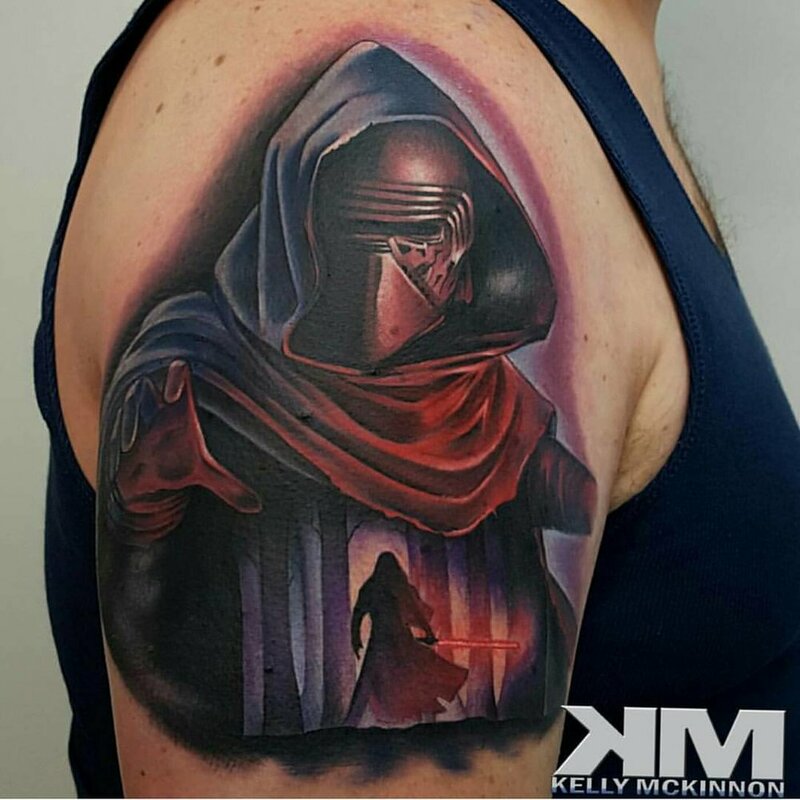 If you'd like to work with Kelly on your next tattoo, simply fill out a consultation request and he will be in touch with you shortly.